Gold foil detail. 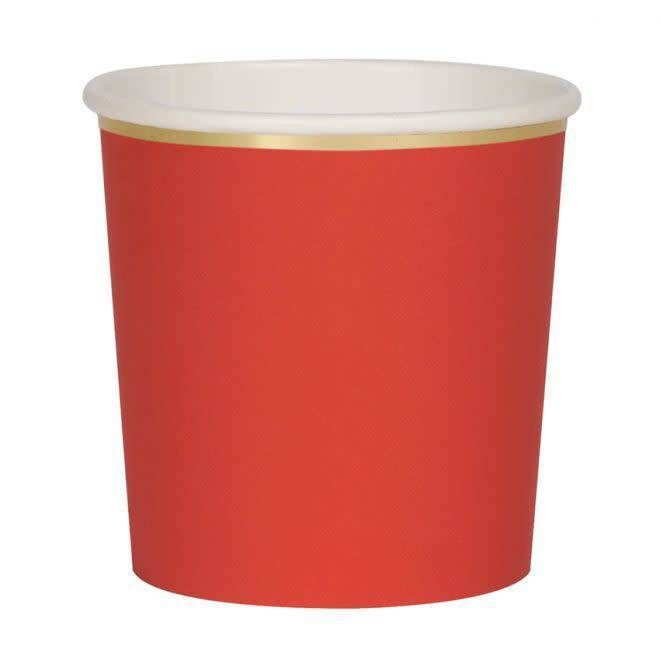 Suitable for hot & cold drinks. Product size: 8 x 7.5 x 8 cm.